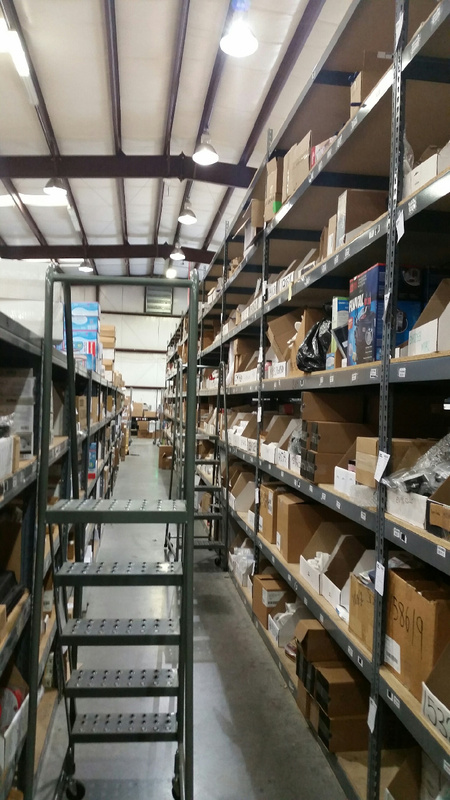 The customer needed a more condensed rack so we went in and tore down old and replaced with new with a very narrow aisle. 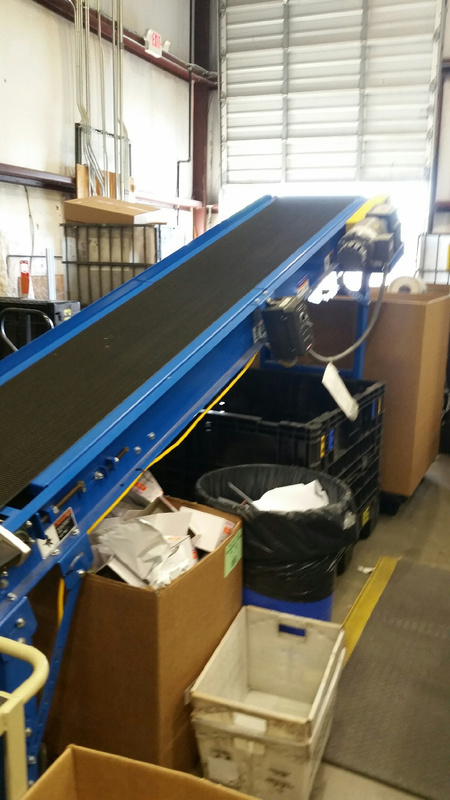 The customer needed a faster way to send UPS bags into a bulk pallet variable speed belt incline conveyor. 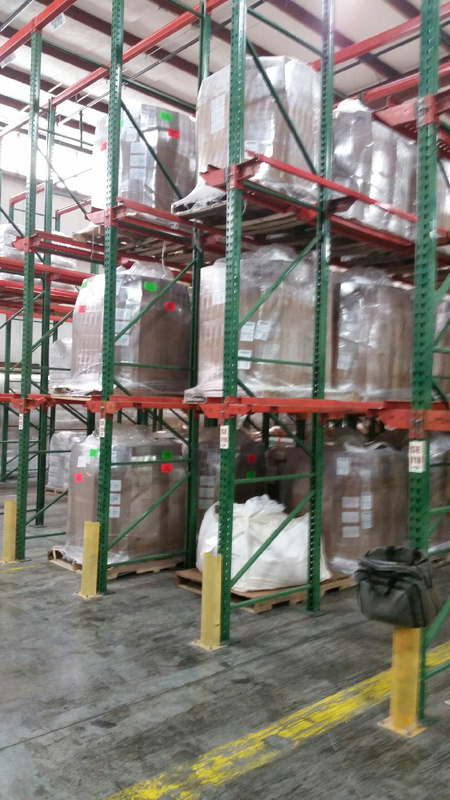 Heavy duty steel shelving used for hand stacking parts. 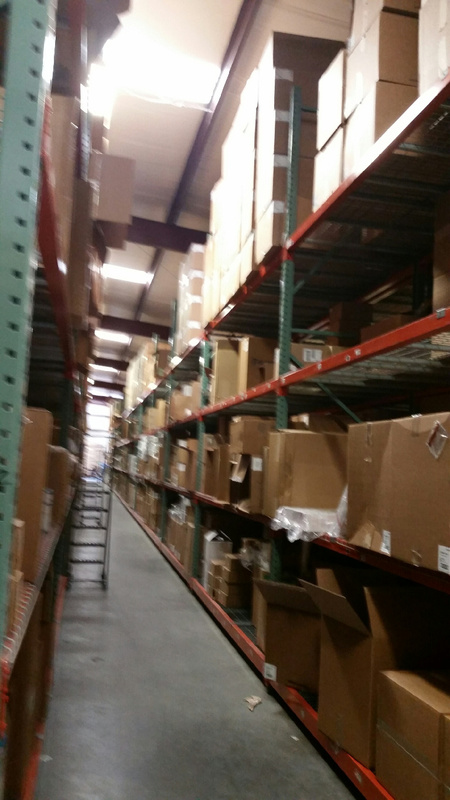 Drive In racks for bulk storage. 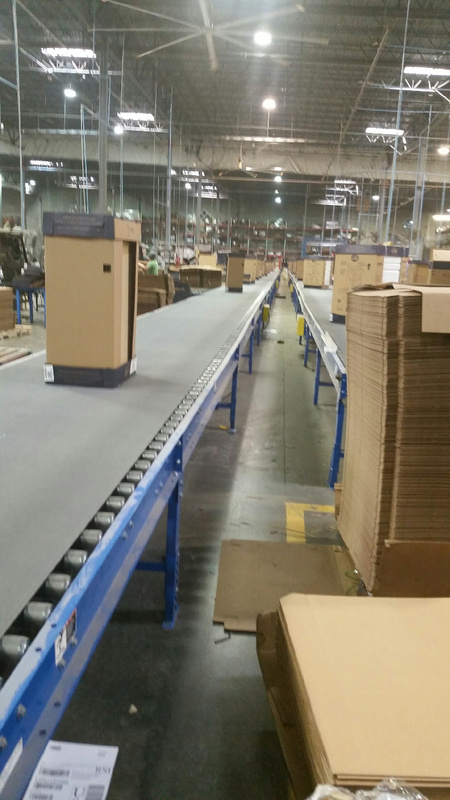 Belt conveyor for a cabinet manufacturer for transport from station 1 down to shipping. 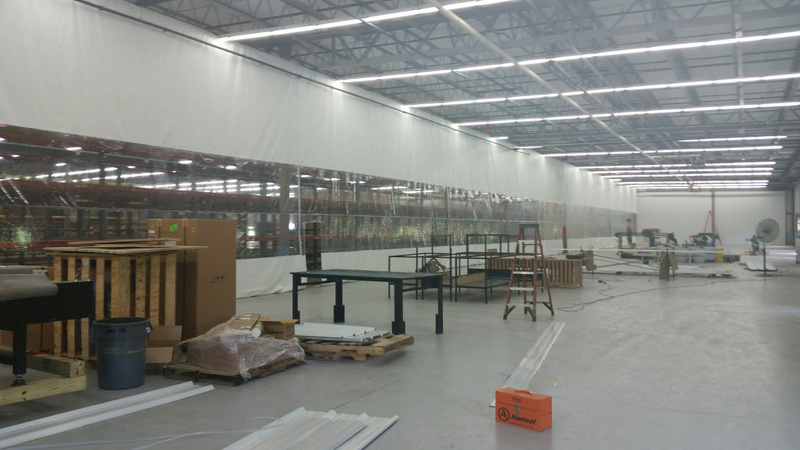 A large furniture manufacturer in Lincolnton, NC needed a partitioned off area for quality control that would control dust and temperature. I believe in going the extra mile to satisfy my customers. 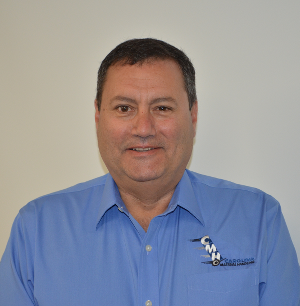 I enjoy selling the materials handling products and my extensive knowledge of the products that are available helps me provide appropriate suggestions to my customers. Utilizing my salesperson experience, I take the time to understand my customer requirements in full before making a recommendation. My commitment to help customers is as strong as my commitment to sell the right product, matching the product to the customer. I have worked my way up in this business. I have been selling materials handling products for 24 years now. I love living in the Greater Charlotte area and enjoy the culture and facilities available even though my hometown is Endicott, NY. I enjoy playing a round of golf and do so as often as time and family commitments permit. I follow the NHL regularly, watching most of the matches on TV and some live. With four children – Brandon, Brianna, Joey, and Hannah – I describe myself as a family man. I enjoy spending time with my kids especially on weekends and vacations. I am a DIY enthusiast and spend plenty of time restoring old motorcycles and on home restoration projects. I love the hands on experience that these activities provide me with. Most weekends I am likely to be found in front of the TV with my kids watching a NHL game or in my workshop tinkering with an old motorcycle or cutting and measuring for my next home improvement project.